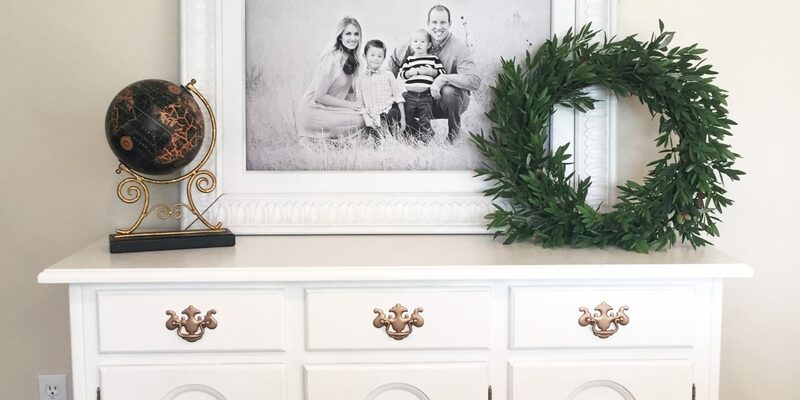 Frequent any Target store and you’ll see us—moms with young kids in tow, scouring the clearance sections and loading our carts with all sorts of great finds. 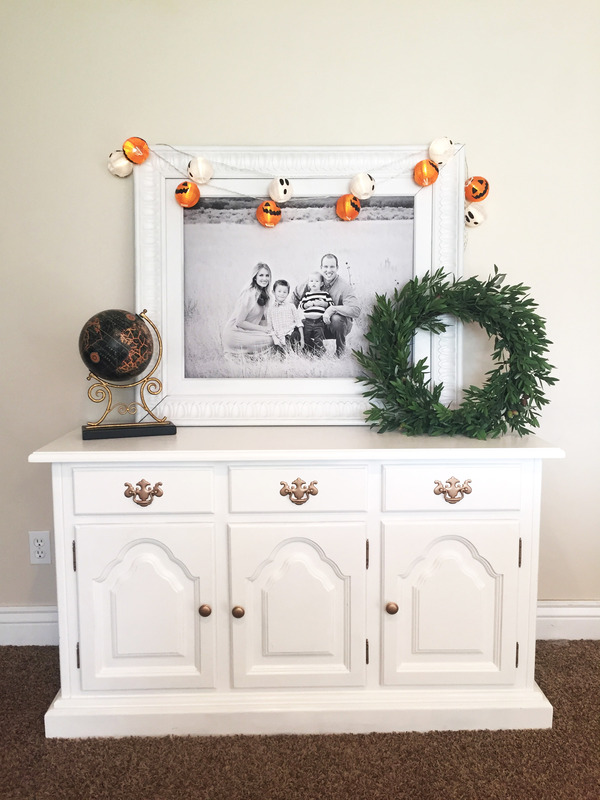 Before we started our families, our idea of a good time might have been going to some large and loud social event; now we prefer the luxury of going to Target by ourselves. 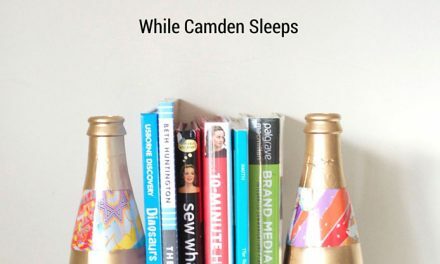 So what is it about this super store that draws us in like flies to a light? 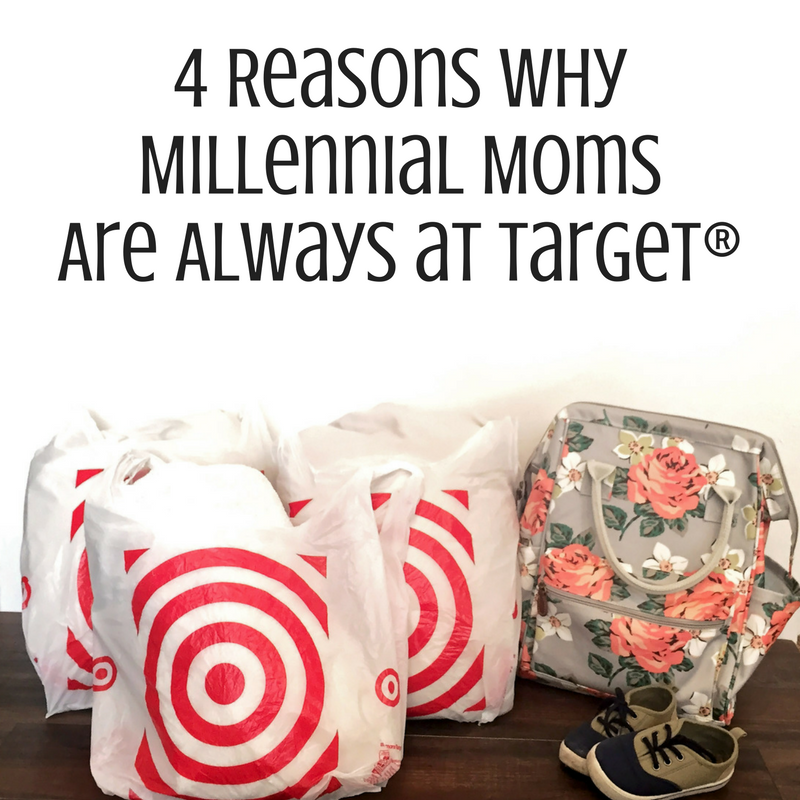 After careful personal analysis, I have determined the 4 REAL reasons why you’ll always find moms like me perusing the Target aisles when we get the chance—and it’s not necessarily because we actually need to buy something. I’ll be the first to admit that I always opt for the easiest way to do things. It’s a motherhood survival skill really. I look for one-stop destinations because I absolutely dread having to buckle and unbuckle everyone each time we go to a new location. If I can go to one place instead of 3, you can be sure I’m going to do it. What does this have to do with Target? At Target, not only can I grab my groceries (at Super Target locations), but I can also pick up my pharmacy prescriptions, grab a new pair of shoes for my son, and treat my boys to a fun snack thanks to the concession area in the front of the store. More recently, I also discovered that I can add updating my contact prescription and ordering contacts to that list. 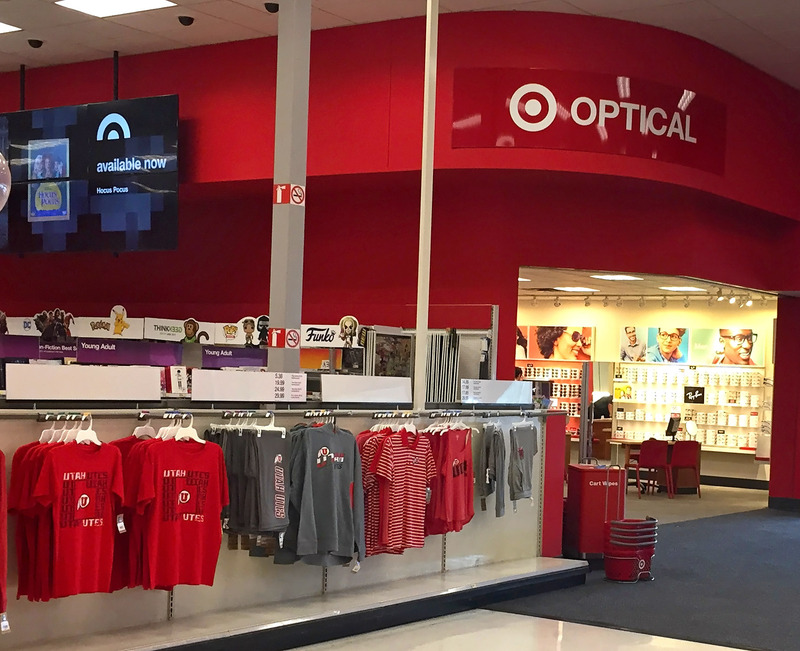 As it turns out, Target Optical® is surprisingly easy to use and makes it so I can pick up my contacts while I’m there as well. This cuts out an additional trip I was having to make previously. The best part is that it only took me about 2 minutes to schedule my appointment online and they had same day and next day appointments available. I ended up getting a prescription for ACUVUE® Brand Contact Lenses*. I’m excited to use them because my eyes are super sensitive and dry. Having a fresh pair of contacts everyday sounds ideal. 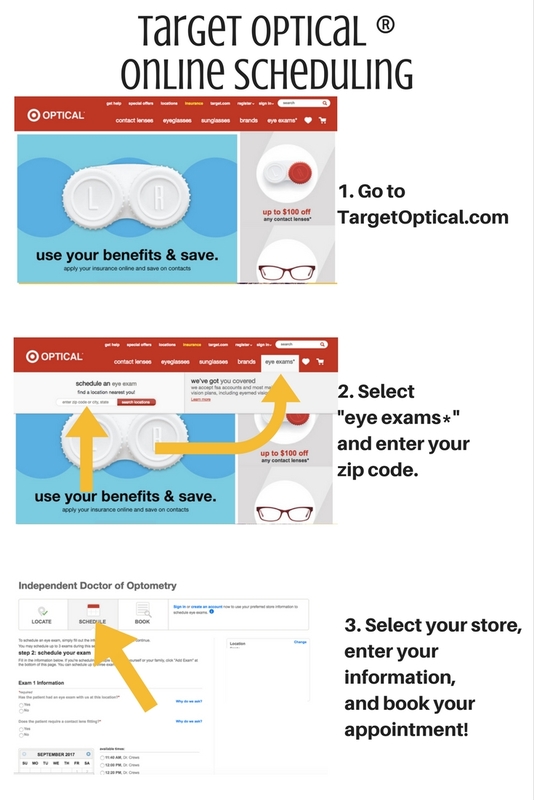 I’ve created the quick guide below for any of you who might want to schedule a Target Optical® appointment online. As the official name of the previously called “The One Spot,” the Bullseye’s Playground always seems to have exactly what I didn’t know I needed. I can never leave Target without finding something absolutely fantastic. I’d be lying if I said I never went to Target to specifically shop this section by itself. Most recently, I picked up these cute Halloween lights for $3 each. While I realize that I probably don’t sound cool saying things like “the cool factor,” it definitely has a role in drawing millennial moms into the store. With their collaborations with different designers, and modern eye for style, Target arguably has the best selection of trendy things for some of the most competitive prices on the market. 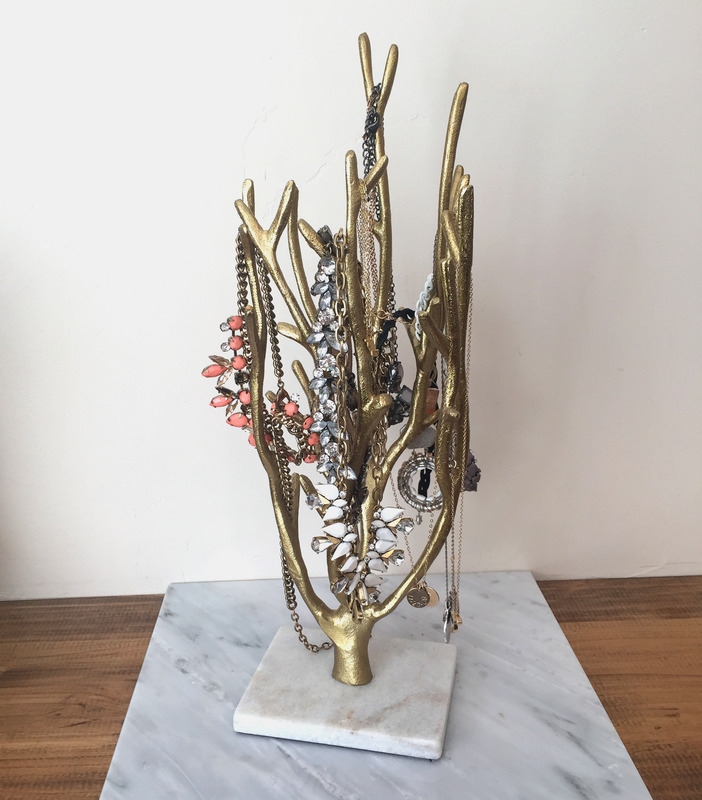 Take for example, the coral necklace holder photographed above. At 32 weeks pregnant, this section is a holy grail of sorts. 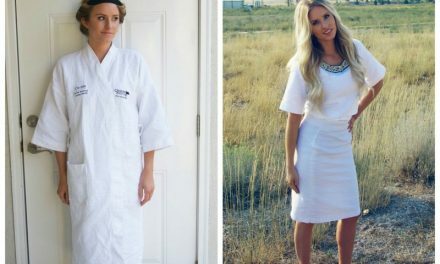 Maternity clothes can be hard to come by; and decent prices on cute maternity clothes are even harder to come by. 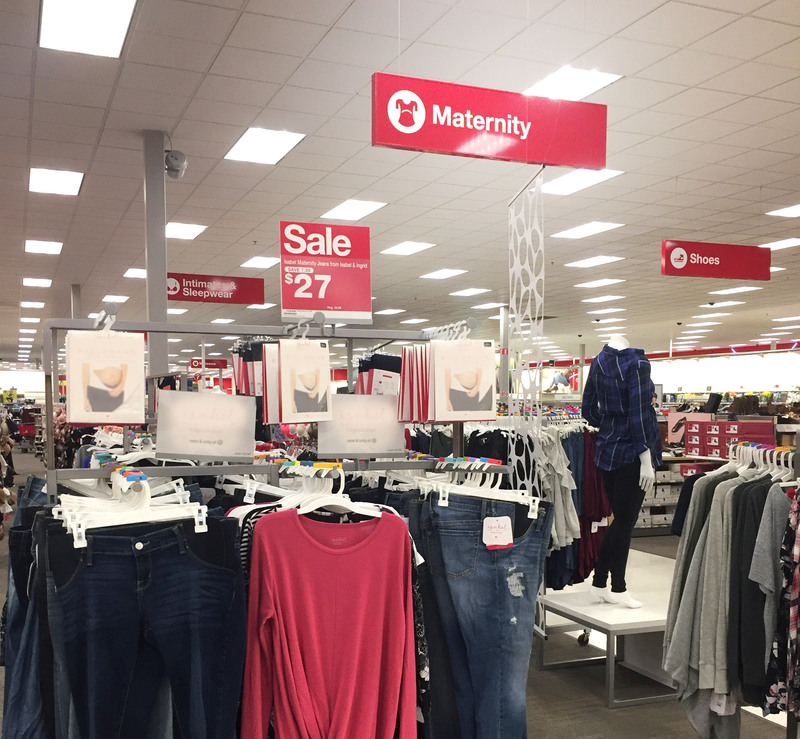 It’s nice to be able to depend on Target to help dress a growing belly. *Available by prescription only for vision correction. Ask your doctor if ACUVUE® Brand— is right for you. Although rare, serious eye problems can develop while wearing contact lenses. Talk to your eye doctor about proper wear and care. Ask your doctor for important use and safety information, or see acuvue. com.